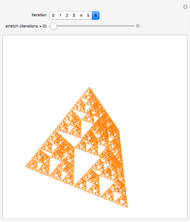 The Sierpinski arrowhead curve is a classic fractal that approximates the Sierpinski triangle. 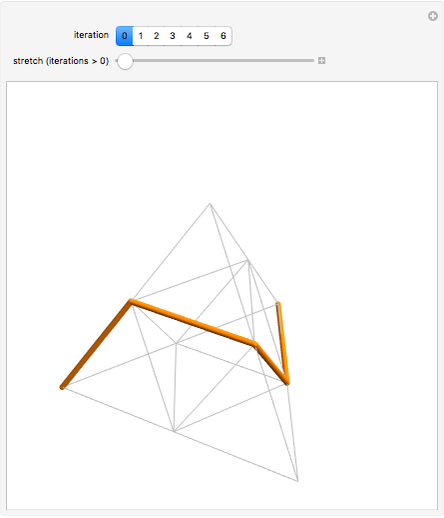 Like many two-dimensional fractal curves, it can be extended to three dimensions; this extension approximates the tetrix (or Sierpinski tetrahedron). 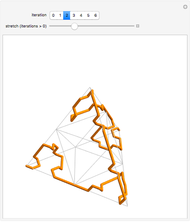 Robert Dickau "Sierpinski 3D Arrowhead Curve"